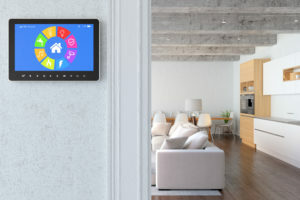 Of all the tasks you need to do to get your home ready for Fort Wayne's cold winter, resetting the programmable thermostat is one of the most important. Done right, this job will keep you comfortable and control your energy bills all season long. 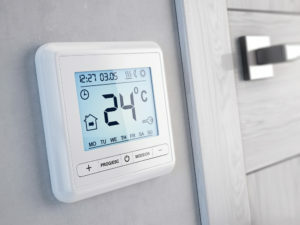 What's the Best Thermostat Fan Setting, On or Auto? 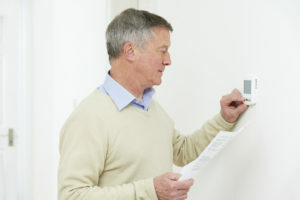 You may be throwing money away every month by not using your programmable thermostat correctly. Taking some time to set the programming will reduce your energy costs. 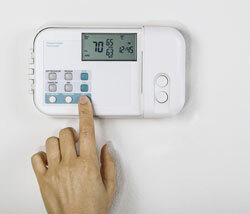 Familiarize yourself with the thermostat so you can take full advantage of all the options available. 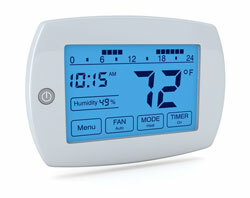 Many modern programmable thermostats have added features, such as a low-battery indicator, backlit display, and more. 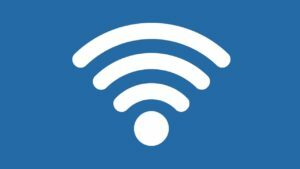 Several of the latest models have wireless control, You can adjust settings from a smartphone or other communications device from anywhere. Remember the "good old days": lead paint covering children's toys, DDT in our pesticides, family vehicles without child safety seats, and mercury-filled thermostats. Increased research and advances in technology have revealed the dangers behind the use of all these once-accepted items. Change can be slow in coming. 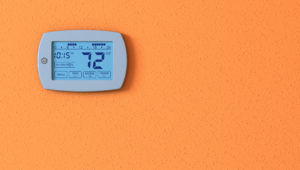 Mercury-filled thermostats may have served their purpose at one time, but it's definitely time for them to go. Summer is poised to take over in Indiana before you know it, with hot temperatures and high humidity for days and weeks at a time. If you haven't already done it, now's a good time to check your air conditioning system to make sure it's working properly. 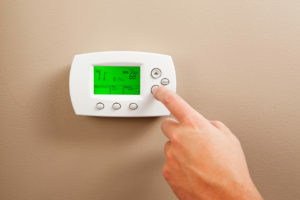 If you're not getting the air conditioning performance you would like, the problem may be in your programmable thermostat. 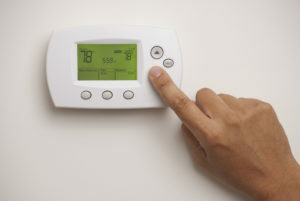 Fortunately, troubleshooting a programmable thermostat is a fairly easy process.